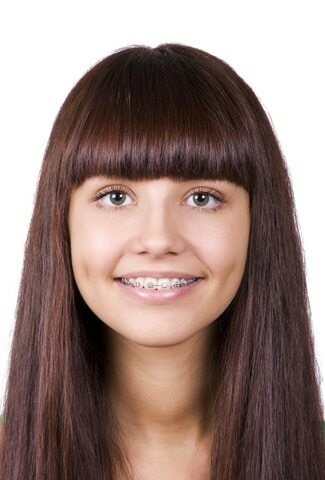 The dental procedures that focus on the correction of alignment and bite are known as orthodontic care. With the aid of braces, aligners, retainers, brackets, and similar appliances, orthodontic treatment can correct oral disorders such as protruding teeth, crowding, difficulty biting or chewing, and speech issues. Seeking orthodontic treatment at Liberty Orthodontic Centre can drastically improve your oral appearance, comfort, and health, while also encouraging proper oral hygiene and enhanced self-esteem. Both growing children and adults with oral alignment issues can benefit greatly from completing customized orthodontic treatment with Dr. Rajasekaran. 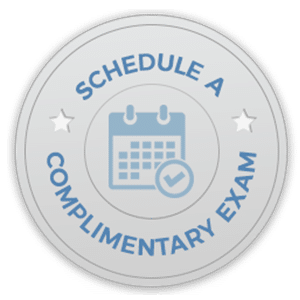 For more information about orthodontic treatment, or to schedule a consultation with Dr. Rajasekaran, please give us a call at our convenient Markham, ON office!